Trusted by the biggest names in the business, Wireless Links GPS container tracking system & solution enables real-time tracking and control of assets in-transit and of in-storage inventory. Combining our robust GPS/GSM telematics hardware with our Fleet.Net cloud software, the solution easily integrates with other applications and enterprise systems. 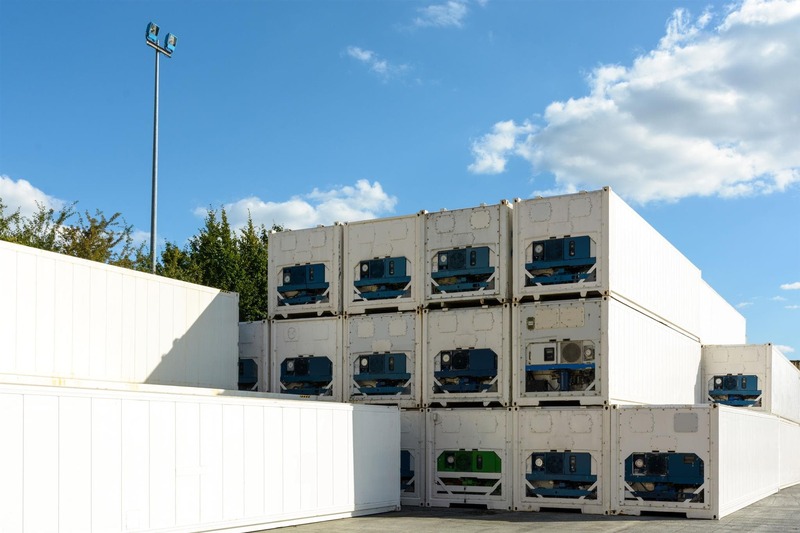 Users gain 24/7 visibility & control into the location and status of all container units & cargo, while reducing operational costs & cutting the risk of cargo loss and asset damage. Automated alarms also enable rapid response to equipment malfunctions, unauthorized use, and other critical conditions that could jeopardize valuable containers & shipments. Use real-time GPS tracking and geofences to gain full asset visibility in-transit on road & rail as well as in container terminals and depots. Receive immediate alarms for unauthorized vibrations/motions and geofence boundary exit. Increase utilization and reduce operational costs, risk of cargo loss and asset damage. Installs in under 15 minutes and easily integrates with other applications and enterprise systems. 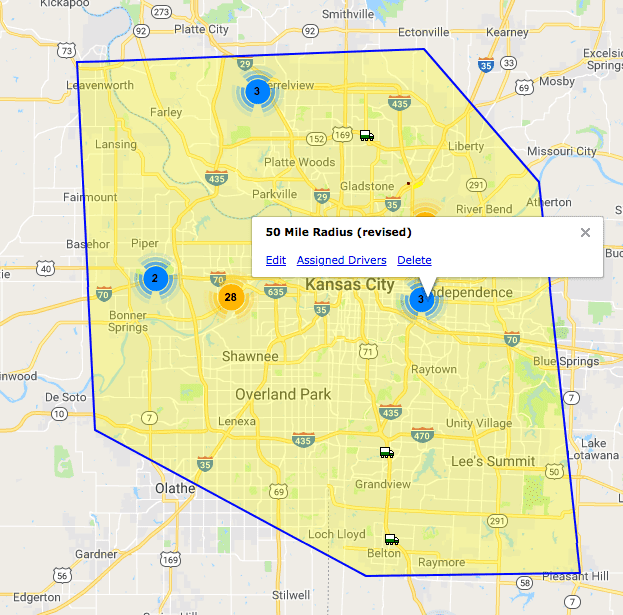 Set a geofence boundary and receive immediate alarms for unauthorized vibrations/motions and geofence boundary exit. Our container tracking devices install in minutes with either screws, durable tape or magnets. The solution easily integrates with other applications and enterprise systems. Remotely monitor and track the temperature, time and location of refrigerated shipping containers, refrigerated cargos and more.​ Receive real-time email and SMS alerts as temperature deviations occur, minimizing temperature-related spoilage costs. Ideal for monitoring high-value mobile assets such as rail cars, intermodal containers, construction equipment, trailers, portable toilets, and more. It features an integrated solar panel that recharges the unit at an equivalent rate of around 20 GPS check – ins per day, 2 high-capacity rechargeable batteries for up to 10,000 GPS check – ins, and a waterproof, ruggedized enclosure. The most advanced, and reliable GPS asset tracking device, The Piccolo ATX can operate for up to 5 years of tracking, up to 3000 GPS positions, on two standard off the shelf Type C High Current lithium batteries, reducing maintenance costs, providing inventory control and allowing you to rapidly detect & recover stolen equipment. 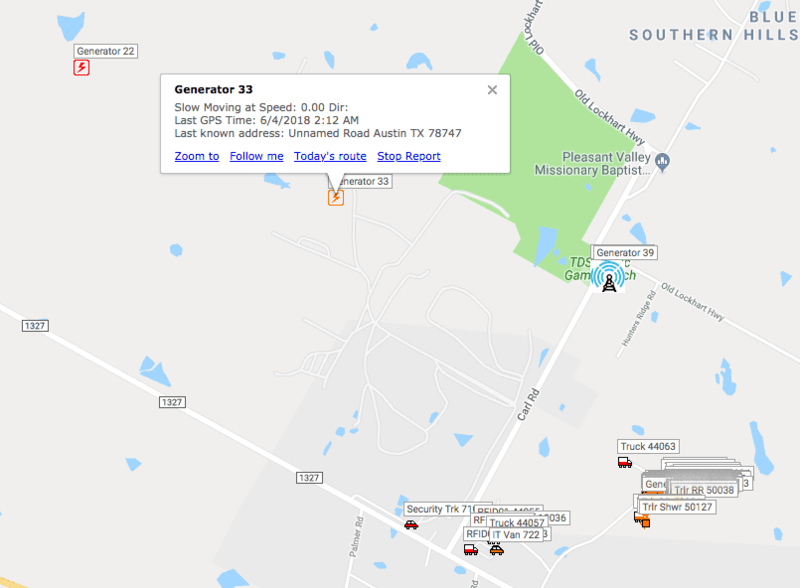 This versatile dual mode GPS tracker for trailer operates as a real-time GPS tracker when tethered to power (to the truck) and as an asset tracker once trailers are detached from truck. Talk To Us Today About Your Needs! Fill out the form below and a member of our team will get back to you. No commitment.